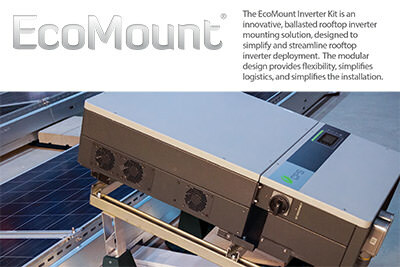 EcoFoot2+: The most versatile and innovative ballasted racking solution. Reduce part count. Simply design. Speed installation. Repeat. 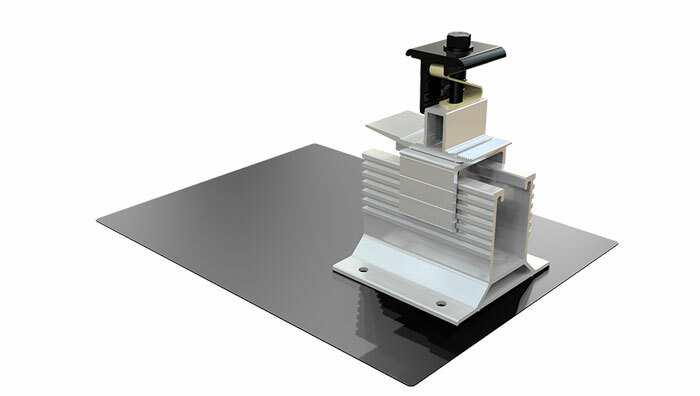 NEW 5º HIGH DENSITY RACKING SYSTEM, 18.4% MORE POWER, INDUSTRY-PREFERRED TECHNOLOGY. 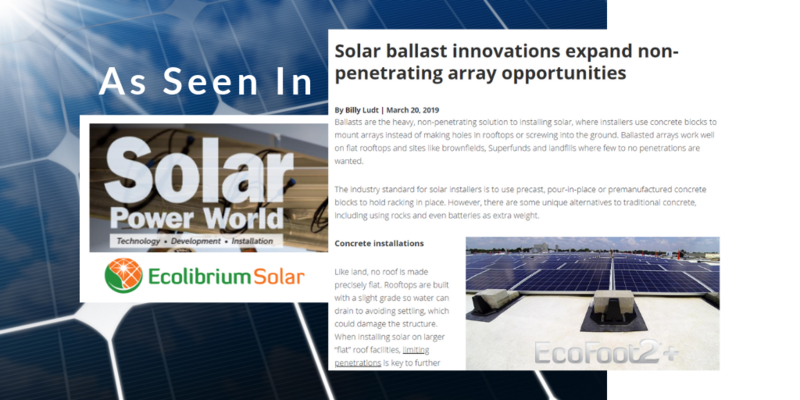 Now you can build more powerful rooftop solar systems with power-packed, fully supported, cost-saving solar racking that delivers a non-stop installation process right out of the box. 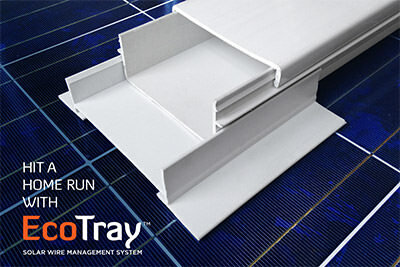 An elegantly simple solution optimized for the user experience from design through installation. 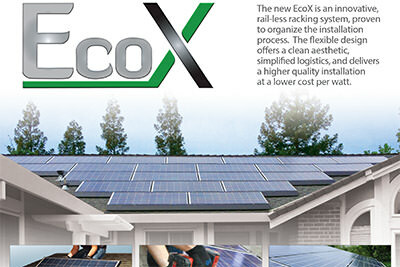 EcoFoot2+ leads the ballasted solar racking market with a fast, simple installation process. 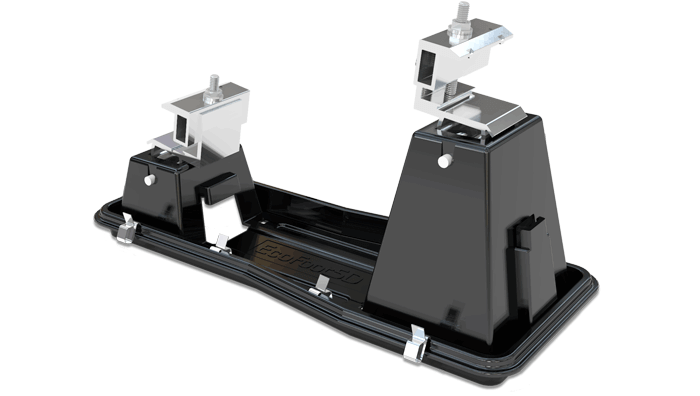 Put an end to multiple SKUs, extra attachments and cumbersome rails with a one-size-fits-all racking system. 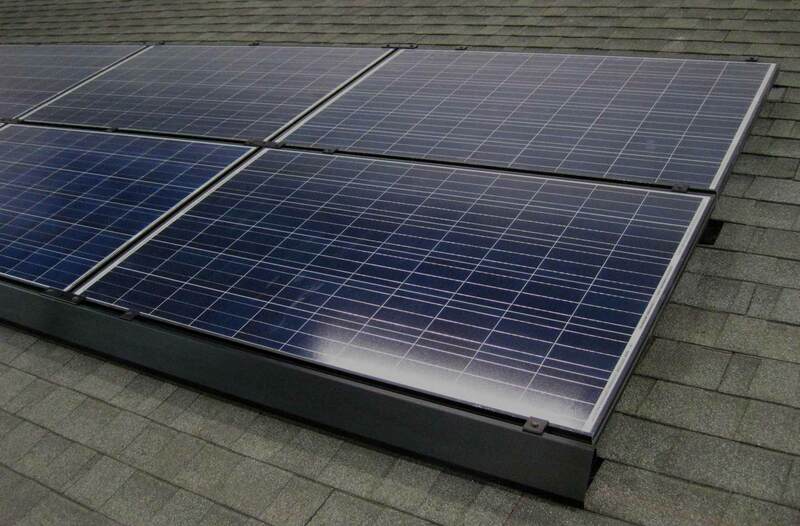 Install faster, safe, and better at a lower cost per watt. 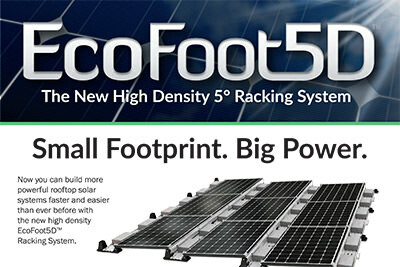 See how simple it is to get 18.4% more power with the New High Density EcoFoot5D 5-Degree Ballasted Racking System. 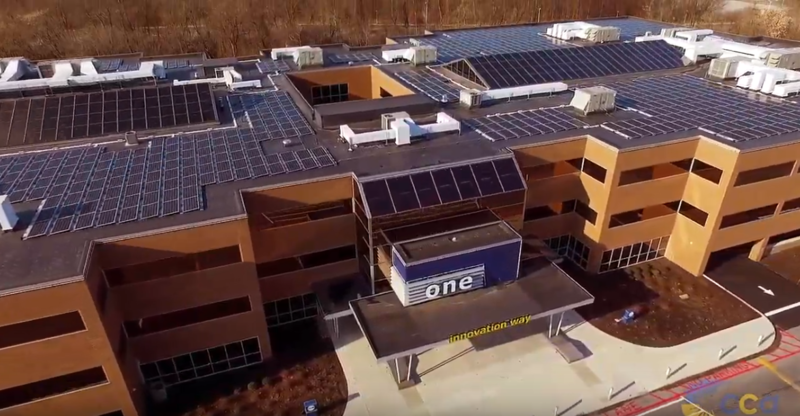 See how the EcoFoot5D met the density requirements and enabled this installation by SolarGaines to move forward quickly. 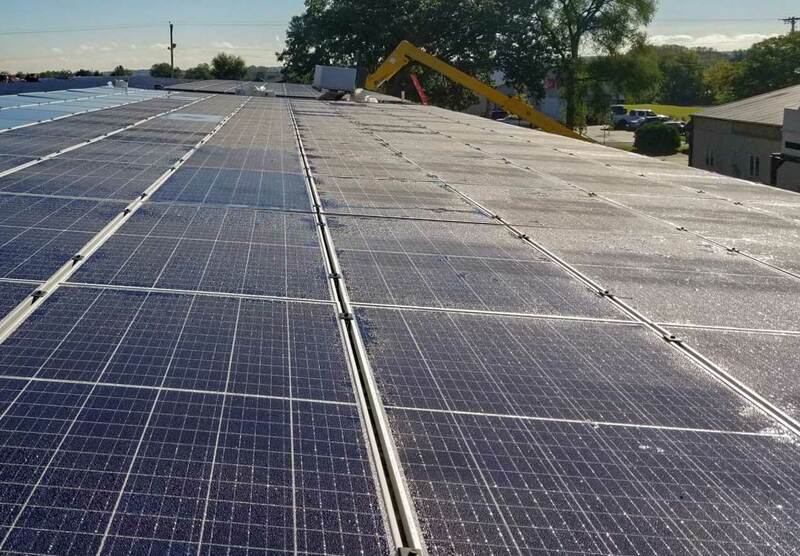 Discover Simple Racking Solutions for every installation, whether Flat-Roof or Pitched. 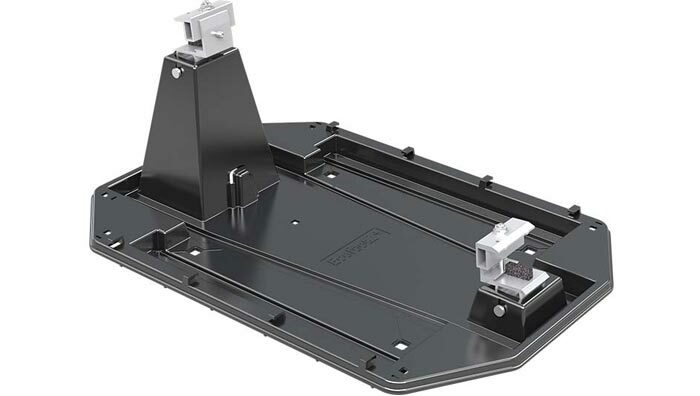 Discover the benefits of Simple Racking Solutions for commercial and residential. 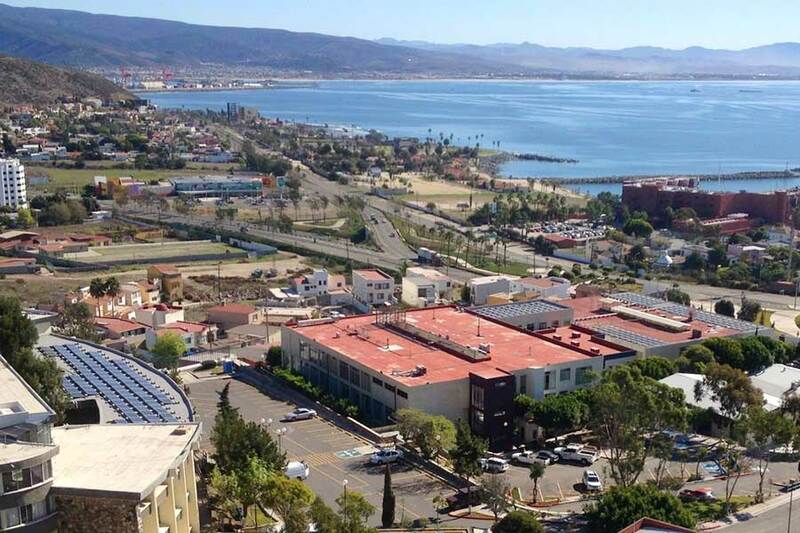 Click on the images to view the brochures. 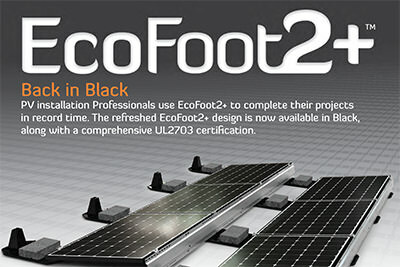 For technical information go to the Product Support page for EcoFoot5D, EcoFoot2+, EcoX Universal, EcoX, EcoMount or EcoTray. 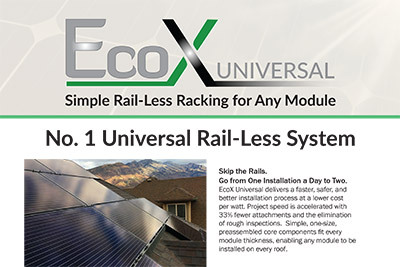 Get started on your rail-less pitched roof project with our free, easy-to-use EcoX and EcoX Universal Estimator. 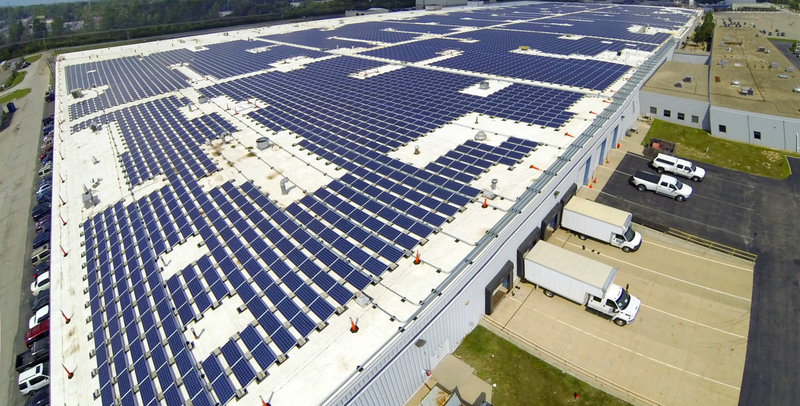 Over 800MW of Ballasted and Rail-less Racking Installed. 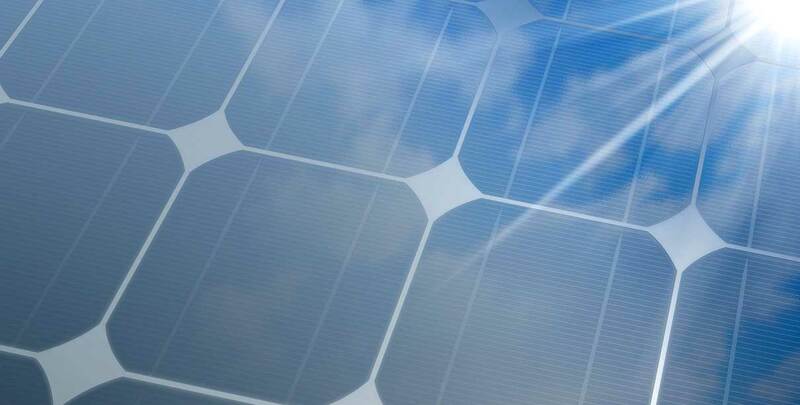 Ecolibrium Solar provides proven solutions backed by satisfied users, industry certifications, and third-party validations. 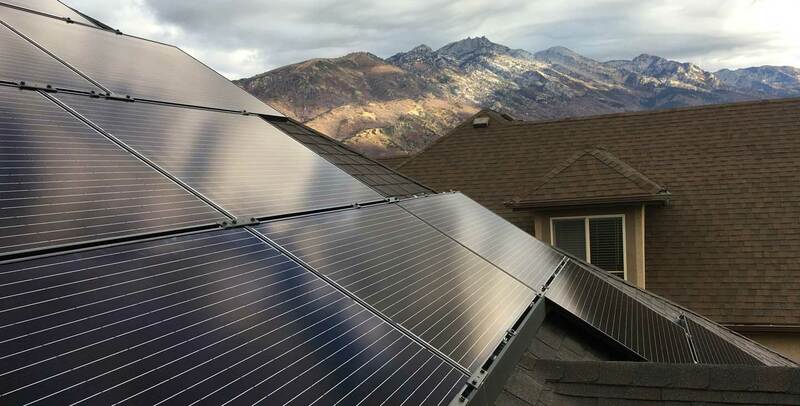 Elegantly simple, cost-effective, and installer-friendly products that maximize solar installation efficiency and minimize costs. 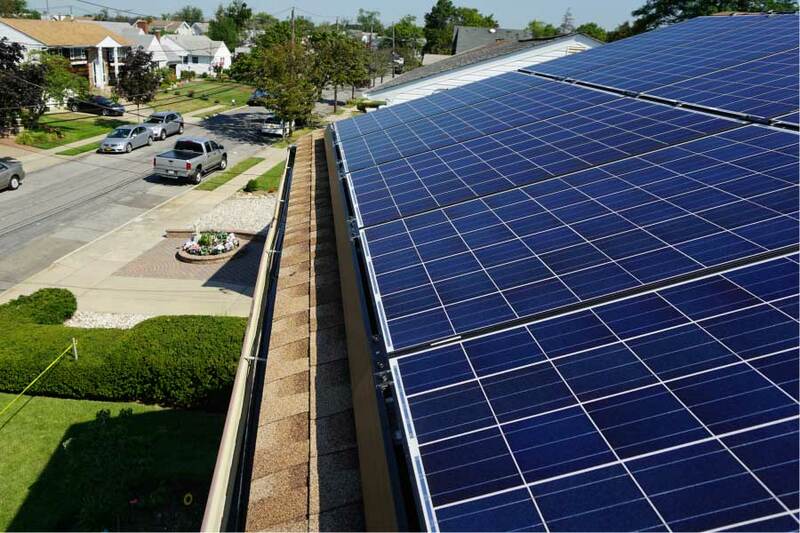 Our world-class, market-shaping mounting solutions are delivered with unparalleled service and support by dedicated, expert staff.